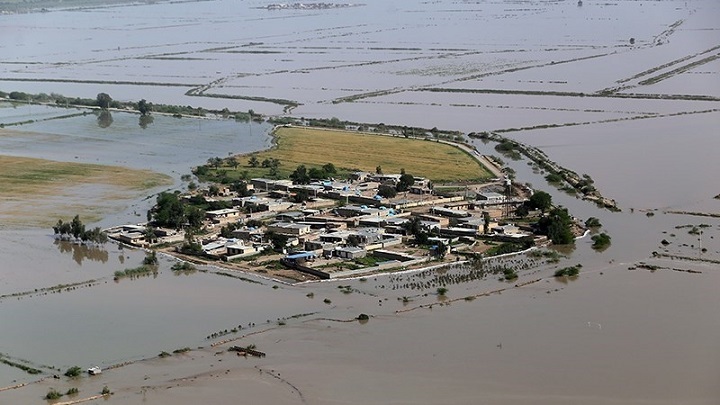 SANAA, April 14 (YPA) – The head of Iran’s forensic medicine organization Ahmed Shujaie said on Sunday that the number of flood victims in the country has risen to 76 people so far. It is noteworthy that the heavy rains that have occurred in recent weeks and are still continuing in some areas, led to floods and torrential floods in many of the country’s provinces in the north, west, south-west and south, killing 76 people so far and hundreds injured and the evacuation of tens of thousands of villagers and cities to Safe areas, in addition to the destruction of roads, bridges and vital facilities, damaged thousands of residential and commercial units, and severely damaged the agricultural sector. The Minister of Agrarian Jihad said that the losses incurred by producers in various agricultural sectors because of the liquidity amounted to about 13 thousand billion Tuman (USD = 4200 Toman).